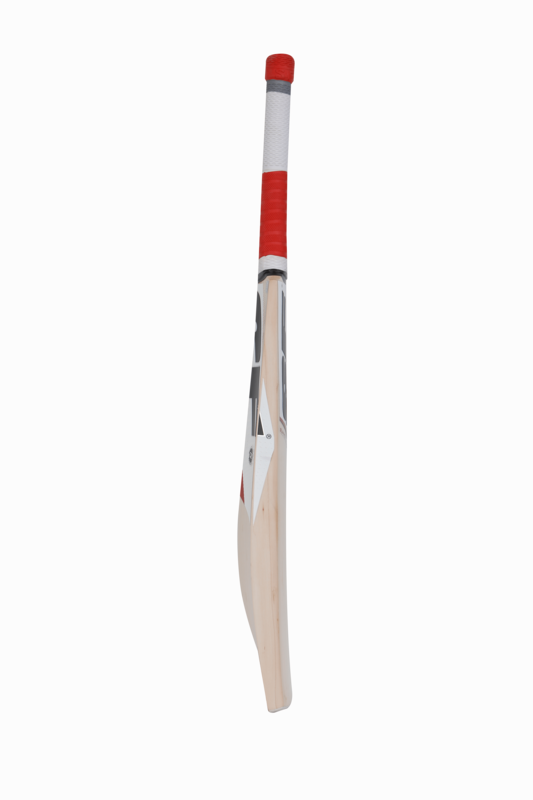 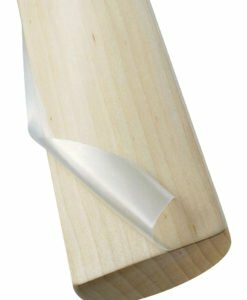 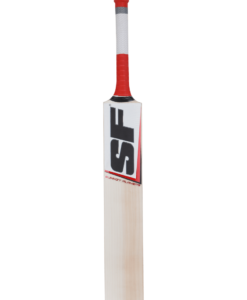 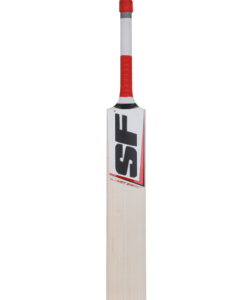 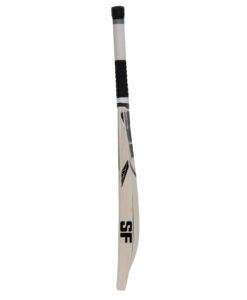 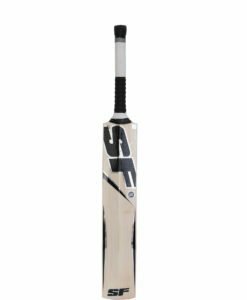 SF Summit Players Cricket Bat is made from premium grade 1 English willow which is carefully handcrafted to give a bat with a large sweetspot and a full shape profile. 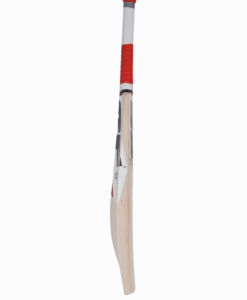 A top quality cricket bat that has been hand crafted using some top quality English willow. 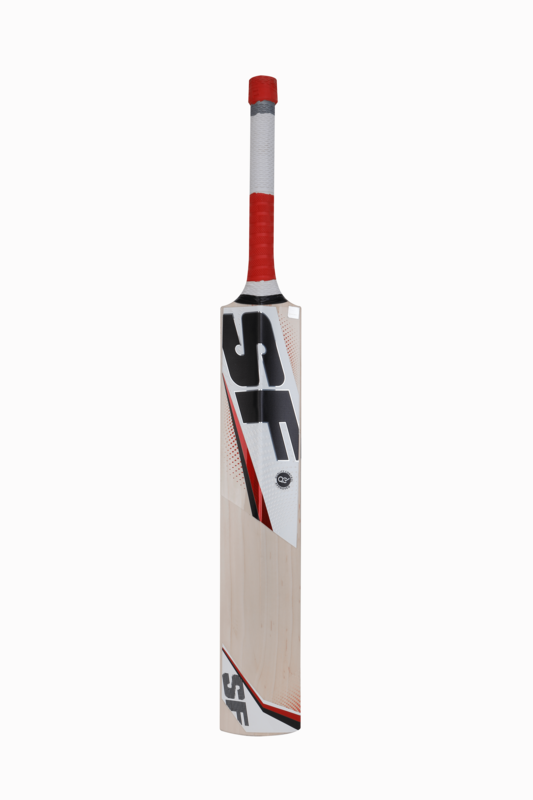 Defined grains and a profile that has been made with thick edges and a steep spine along with a full profile. 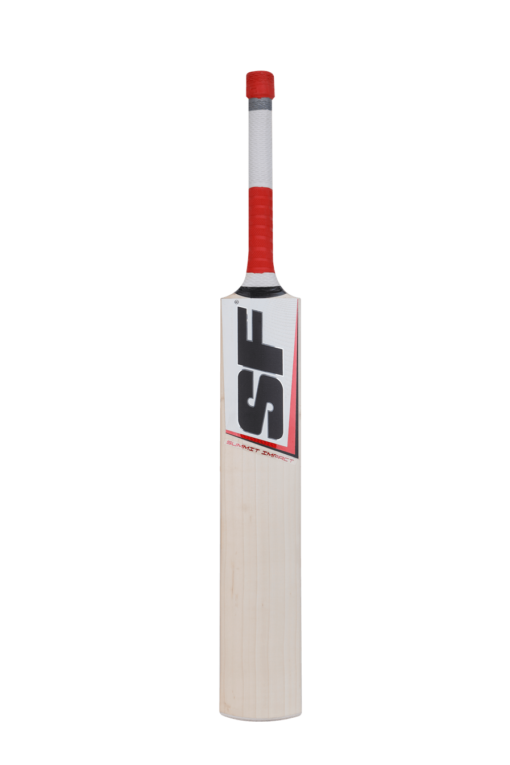 Despite the large shape of the bat, its picks up remarkably well so as to give the batsmen a light yet balanced feel at the crease, with an abundance of power.